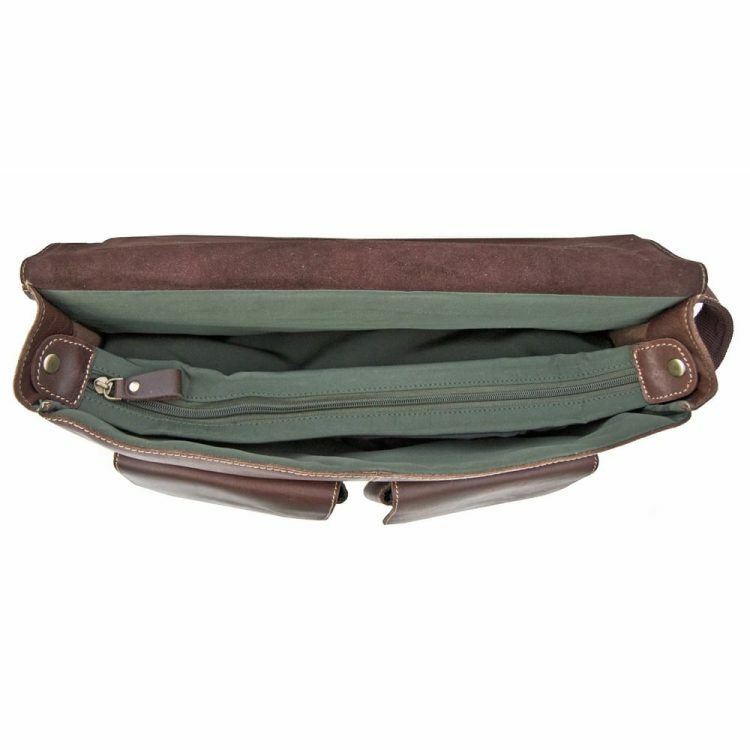 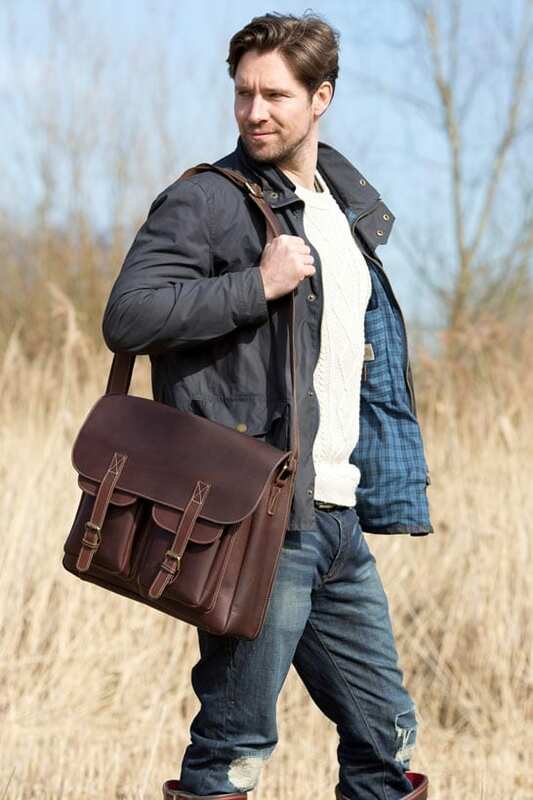 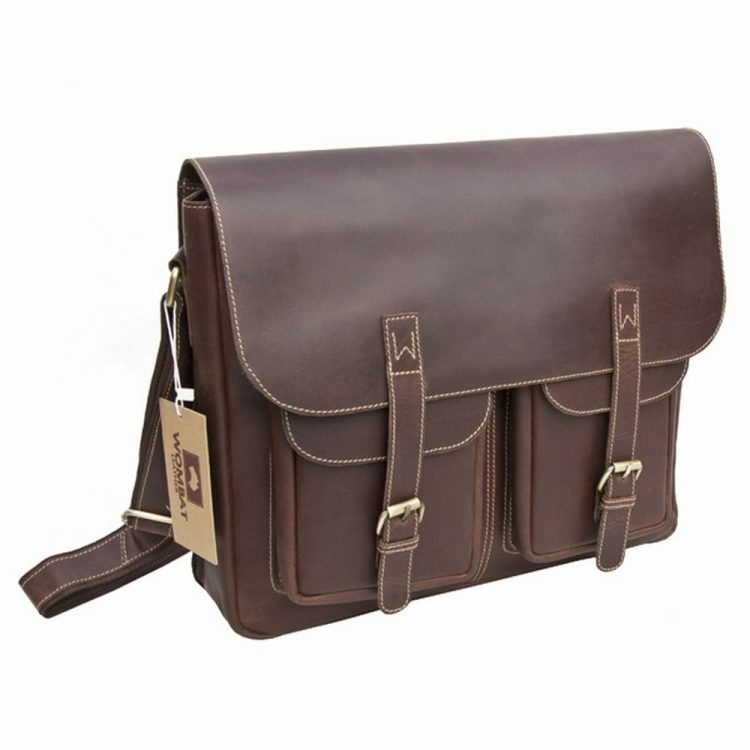 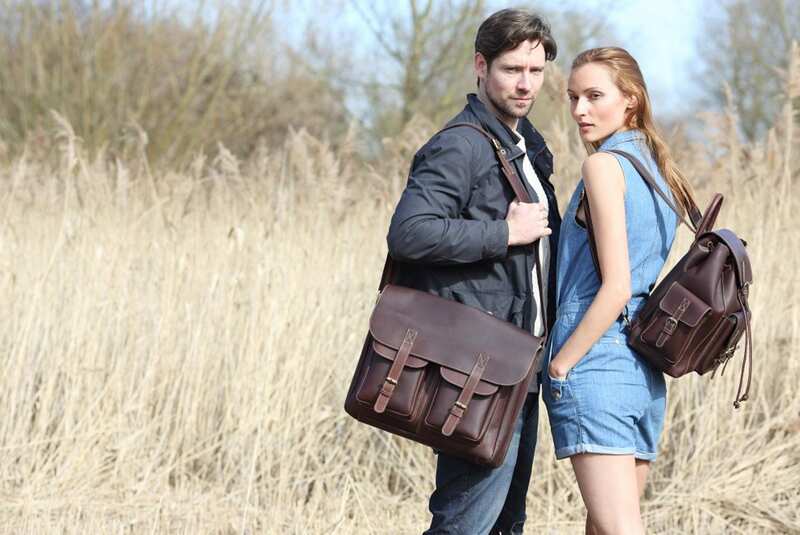 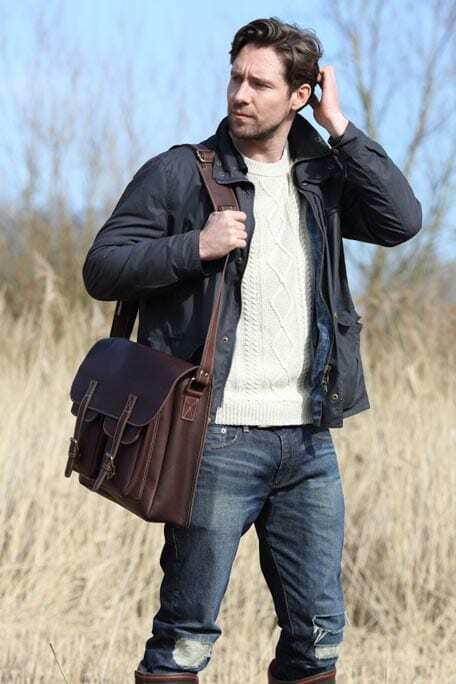 Wombat Luxury Leather Outdoor flapover bag. 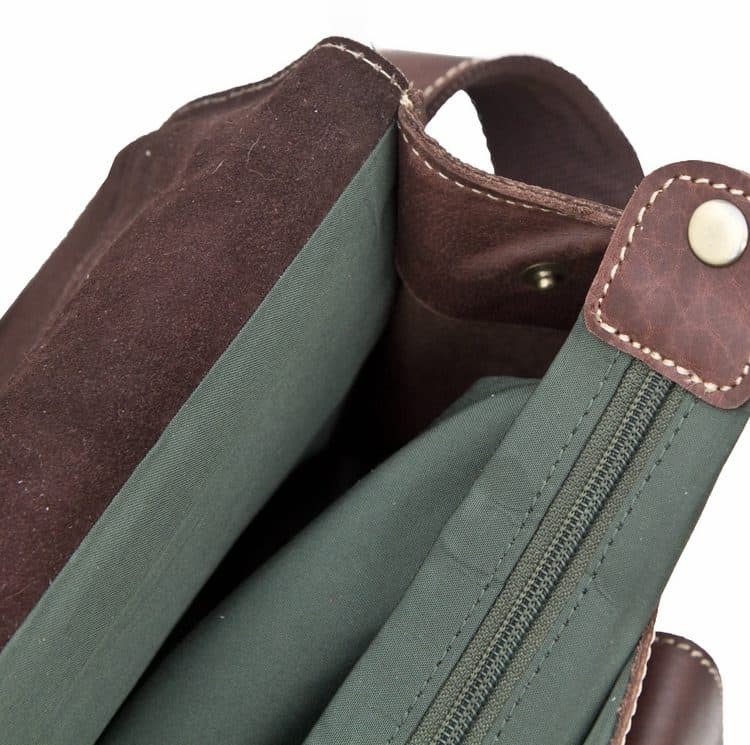 The perfect bag for the outdoors, fishing and general use. 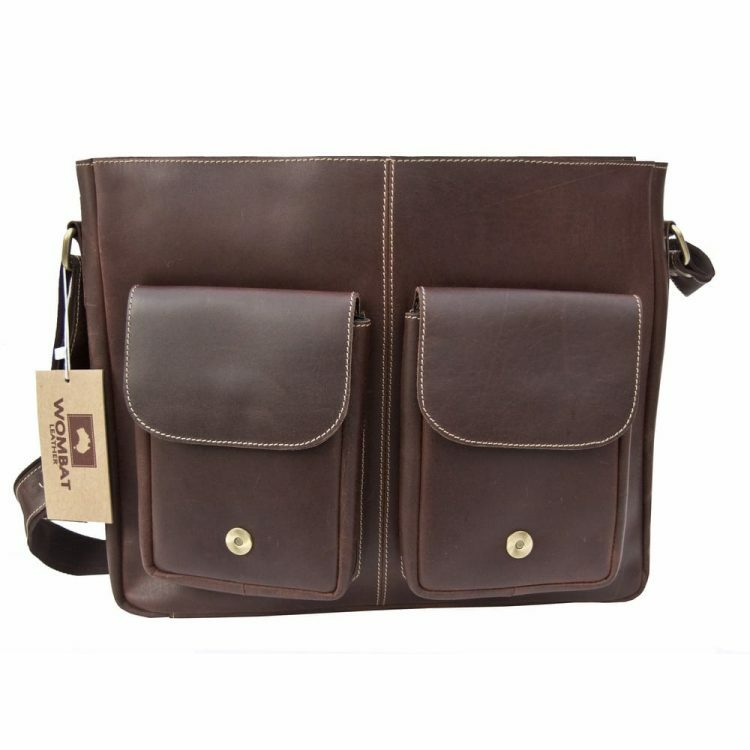 Comes with washable detachable centre zipped section.